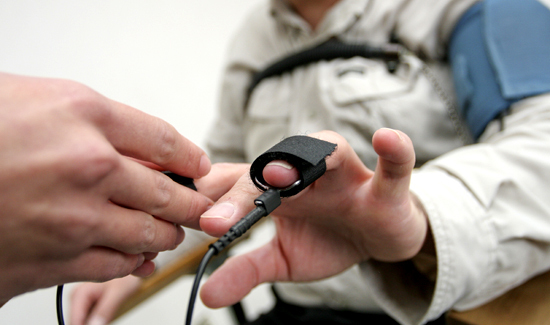 Polygraph examinations are inadmissible in courts of law because they’re not reliable or scientific. But they’re used frequently by law enforcement agencies when considering new hires. In Georgia, failed polygraph tests by three of seven final police officer candidates are forcing the Decatur Police Department to conduct a second round of hiring this year. Swearing in of four new officers is scheduled for late March, but Police Chief Ed Taylor said the department will just stay shorthanded until the next round of tests with a new pool.